Aloe vera juice is rich in nutrients and it helps the skin, it strengthens the immune system and purifies the body. 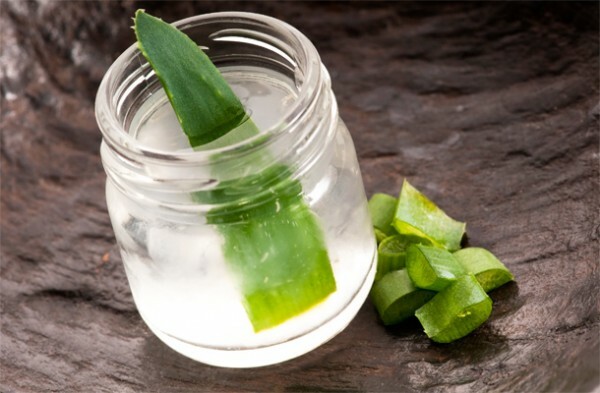 Aloe vera plant contains enzymes that are great for removing toxins from the body. This plant is rich in many vitamins, including A, C, E, folic acid, B1, B2, B3, B6, and is one of a small number of plants that contain vitamin B12, which helps the brain and nervous system. Also, aloe vera is rich in amino acids and fatty acids and is rich with the minerals calcium, magnesium, chromium, selenium, zinc, sodium, iron and potassium. If you feel any subjective discomfort, aloe vera can help you with that. It calms the internal organs and helps reduce bloating. This juice successfully reduces the level of cholesterol in the blood, helps with losing extra pounds and improves metabolism. It is also used to relieve sunburn and psoriasis, and its efficiency is much higher if inserted in the body.